Remember the movie “Mean Girls”? Or better yet, remember junior high? Mean girls have been around forever. Some girls are just downright malicious. They’ll do and say nasty things right to your face. But most mean girls prefer the subtler weapon of being passive-aggressive. We may be grownups now, but certain junior high behaviors never die. deny that they are engaging in any “mean” behaviors. This is one of the main characteristics of a mean girl. She never admits she was wrong. No, I’m not describing the cheerleading squad from my junior high. I’ve encountered all of these mean girl behaviors AS AN ADULT. And most of the mean girls I know are not women I met in my neighborhood, or at my kids’ schools, or at a social gathering. The meanest girls I know I met at church. Within the evangelical church climate, there’s a nasty breed of mean girl that puts the ordinary middle school variety to shame. 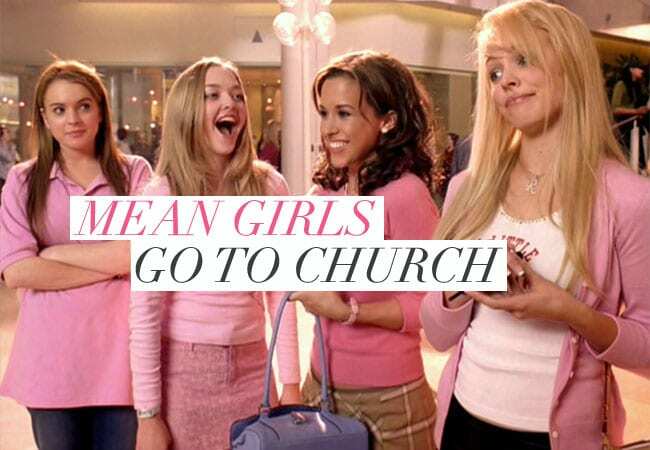 Mean girls in church wield the ultimate weapon. There’s nothing wrong with those things. But the difference for the mean girl is the goal. 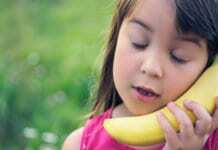 She exhibits her Christian behavior to gain recognition for her holiness. She wants people to know how superior she is — not just for her beauty, intelligence, or social standing — but because of what a godly Christian woman she is. It sounds like I’m knocking the idea of being godly, but I’m not. I want to be godly. I want to live a godly life. I want to be holy and righteous and to do God’s will. I sincerely want to be a light in a dark world. I want others to see Jesus in me. I also want to be real. Real godly people aren’t the ones putting on the best performance. Real godly people aren’t afraid of messing up. Authentic Christians are willing to admit they don’t have it all together. They make mistakes, sometimes huge ones. They know they aren’t any better than anyone else. They acknowledge that they still struggle with sin. And real godly people love people. All kinds of people. They don’t avoid and shun and exclude certain people because of their inferior “righteousness”. They don’t ignore people who struggle, or question, or hurt. Real godly people aren’t afraid to be real. Real godly people aren’t afraid to help. Real godly people aren’t afraid to love. Jesus never shunned people. He didn’t go the long way around Samaria, the way any other Jew would have. He went straight through, stopping for some water and a conversation with the adulterous woman He met there. Jesus didn’t avoid “sinners.” In fact, He preferred their authenticity over the religiosity of His more scholarly peers. He didn’t need to be placed on some pedestal to parade His righteousness around like a trophy. Instead, He knelt down and washed the dusty, grimy feet of his friends. And when He was raised up, it wasn’t onto a pedestal. It was on a cross. Righteousness doesn’t come in a bottle. It can’t be measured by human standards or status updates. Righteousness happens when He becomes greater and we become small. 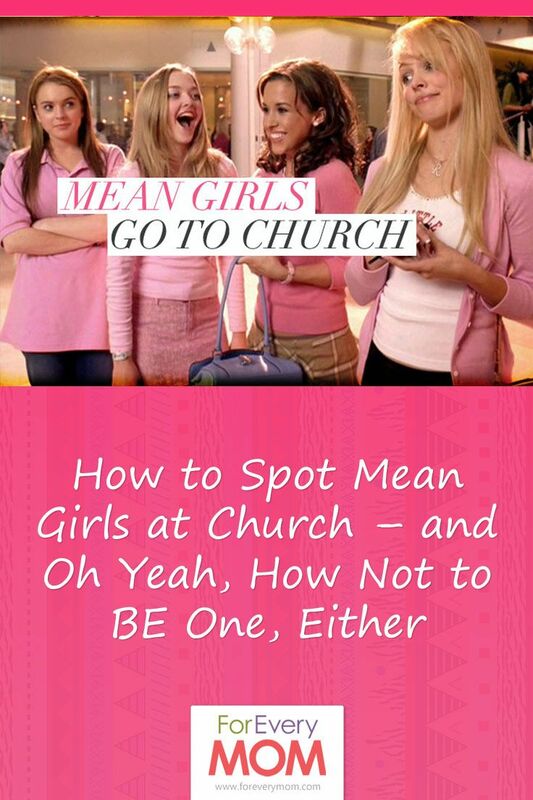 The mean girls are missing out on truth. They’ve traded in authentic holiness for a cheap imitation. Don’t let them fool you, too.